i'll probably still be posting my Japan pictures for many days ahead since i have so much. i also took a lot of videos, so i will be working on little mini movies of my stay here! i will make sure to post those as well in the future. i am so happy you all came along on this journey with me too! thank you! I didn't get to take you out for a drink yet! awww! but i loved seeing all your photos. safe journey home! I also feel like travelling japan with you by sharing the nice pictures. Thanks. However I also expect to hear your hawaian life again. Ｂｙｅ　:((( see you Hawaii though!!! Ah, I can't believe it's already been a month, but what a month! 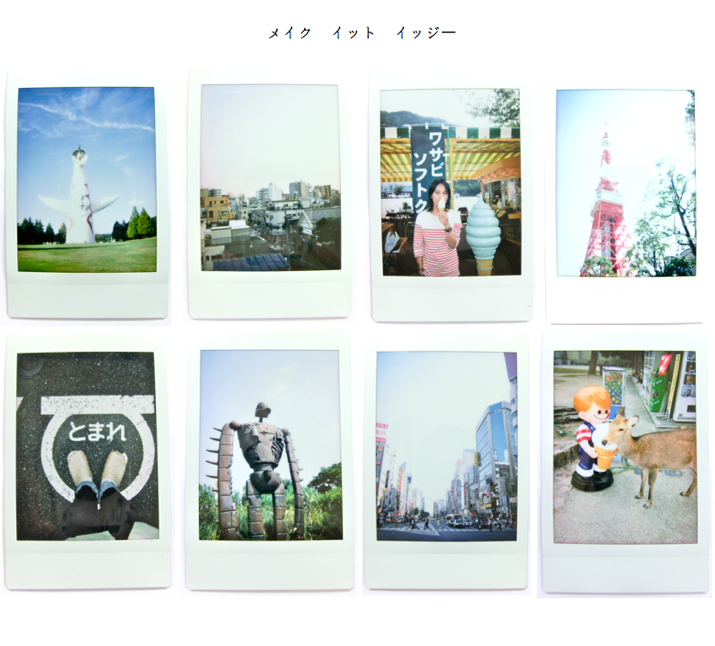 I love your photos of Nara, as well. I went there alone a few years ago when I was living in Kyoto. I was a bit afraid of feeding those greedy deers! :] Can't wait to see more photos and your videos! wow, time sure did fly by. Thank you for your generosity of spirit in sharing your journey with us!! I thoroughly enjoyed it and now it is my turn to head to Asia. I will look for your Japan posts when I return. that went really fast!! well glad you shared your awesome time in japan with us, looking fwd to see more even after you go back to hawaii, safe trip home! look forward to all you have to share with us :) still can't believe you are already back in Hawaii!